GCC effects on coral — Anderson B. Mayfield, Ph.D. 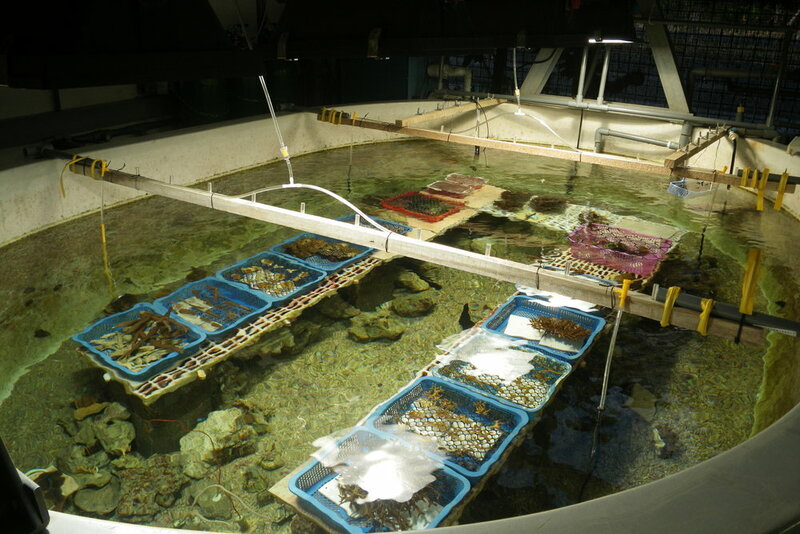 I am continuing to process samples from eight manipulative experiments performed at Taiwan's National Museum of Marine Biology and Aquarium between 2008 and 2014. I am particularly interested in targeting genes, proteins, and metabolites that may be affected by elevated temperatures or carbon dioxide partial pressures (pCO2). Please consult the Research Projects page for details of the individual experiments. If you have any suggestion of analytes that I should consider targeting with the samples in hand, please email me: andersonblairmayfield@gmail.com. In general, I have preserved tissues, RNAs, DNAs, cDNAs, and proteins from samples of all experiments, and I would be happy to share these. 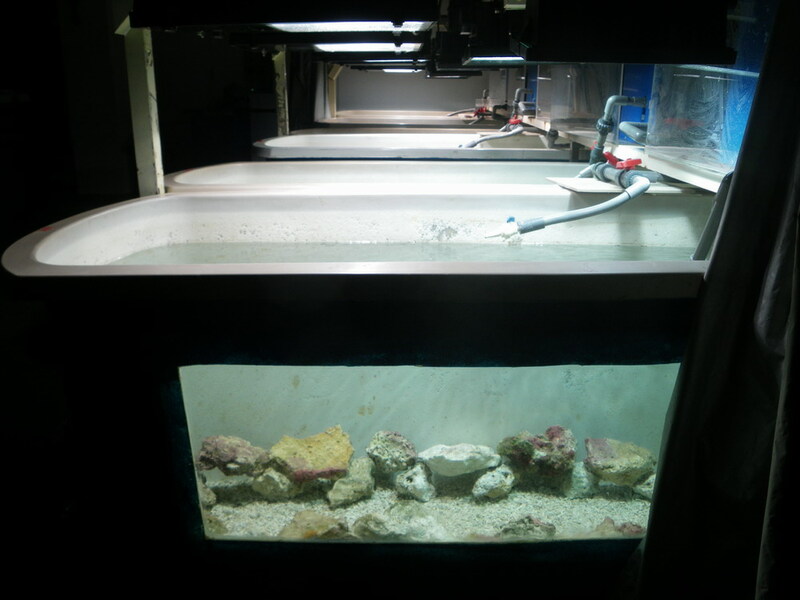 In a newer experiment (#9), I am also collaborating with an NMMBA Ph.D. student, Crystal McRae, on the analysis of corals (representative acroporids, pocilloporids, and poritids) from high-temperature (outlet of nuclear power plant) and "control" (Taiwan Strait) field sites exposed to high temperatures (29.5°C) over both short- and long-term timescales. In this experiment, I am particularly interested in the proteomic basis of resilience, as no corals from either field site bleached in response to chronic high-temperature exposure (based on comparison to controls maintained at 26°C). 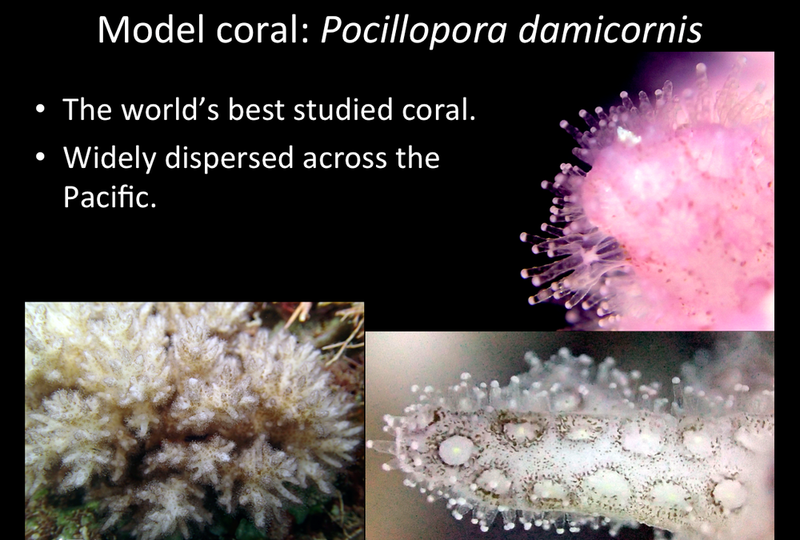 It deserves mentioning that this represents an extension of the "PDLTTE" experiment, in which corals from a high-temperature, upwelling field site (Houbihu) ONLY were exposed to either 26°C or 30°C for nine months; all corals acclimated to this temperature, which had been hypothesized to induce intracellular stress (and even bleaching). S. hystrix colonies grown at 1,000 ppm pCO2 for four months.